This template is focused on providing a streamlined design that aims to provide a detailed information to your readers regarding upcoming events and service details. This template includes more than six pages with its template, compatible with versions CS4 and higher. 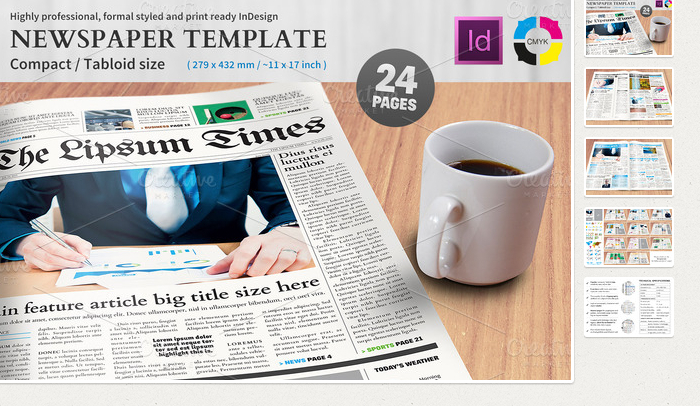 This website offers more than a dozen predesigned newspaper templates for InDesign. Many of these options have file variations ranging from six to 24 pages as a part of the template. These are fully editable and make designing your newsletter easy and visually friendly. Other options offer solutions for those looking to design a full newsletter of more than 48 pages down to a simple business newsletter for informing your readers of the newest updates and product releases. 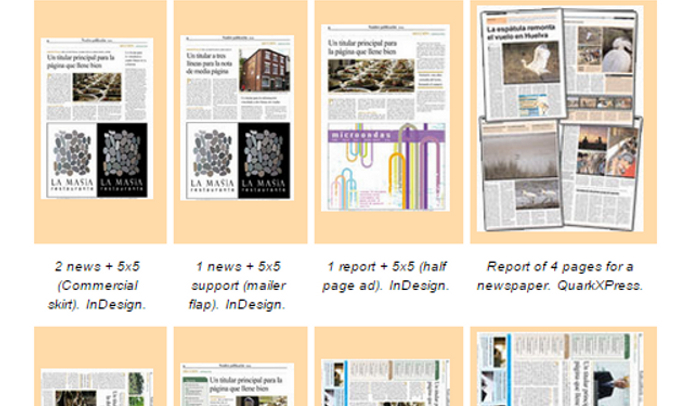 This website offers almost 200 newspaper templates for InDesign ranging in styles, designs, and sizes. Multiple versions are available for compatible versions. Simple save the file to your system, save, and edit as desired. 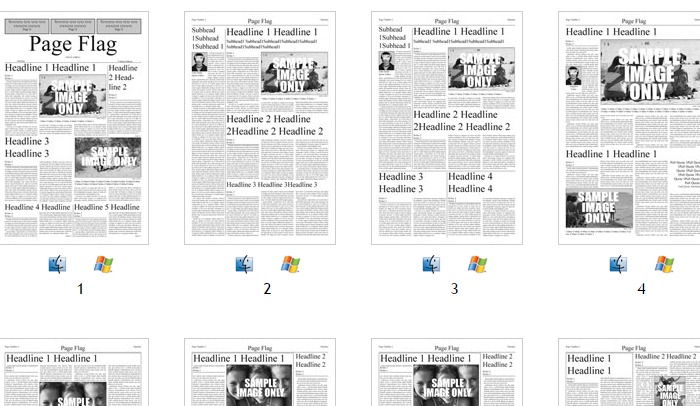 This tabloid size newspaper template is perfect for those looking to incorporate multiple sections into their newsletter. This template include master pages, grid guides, and a variety of styles to use. The package main file is provided in a CS6 template, with markup able to be used with CS4 to CS5. This template is designed to be used with no images, with print quality in PDF. This template offers a new modern and elegant newspaper design that can easily be customized to meet your individual marketing needs. 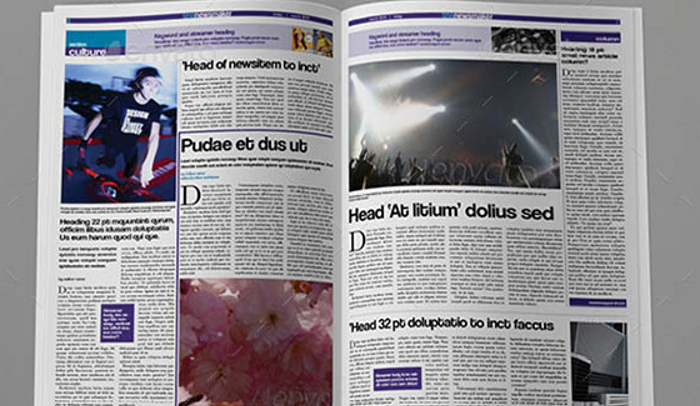 Formatted for Adobe InDesign CS3, this template is measured for a standard Magazine A4 size, available in both newspaper and magazine style. 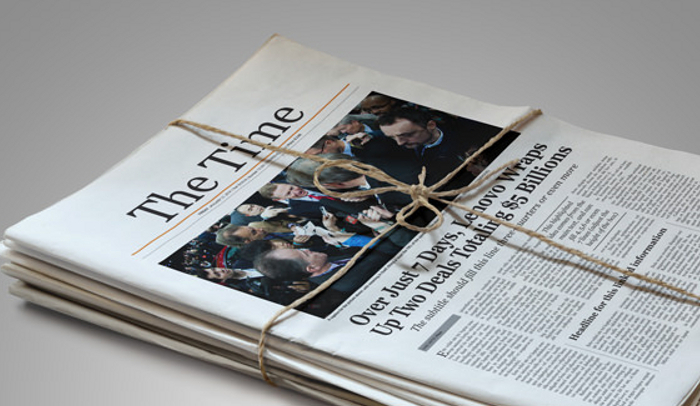 More than half a dozen newspaper templates are available on this site, offering fully editable pages to include a company and organization page. 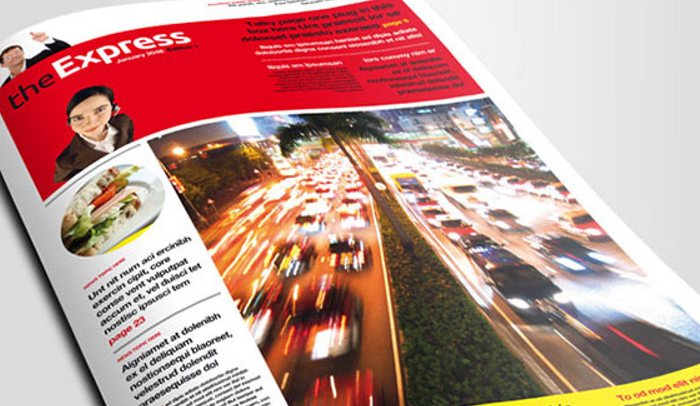 Additional pages of newspapers, journals, and supplement styles can also be downloaded.